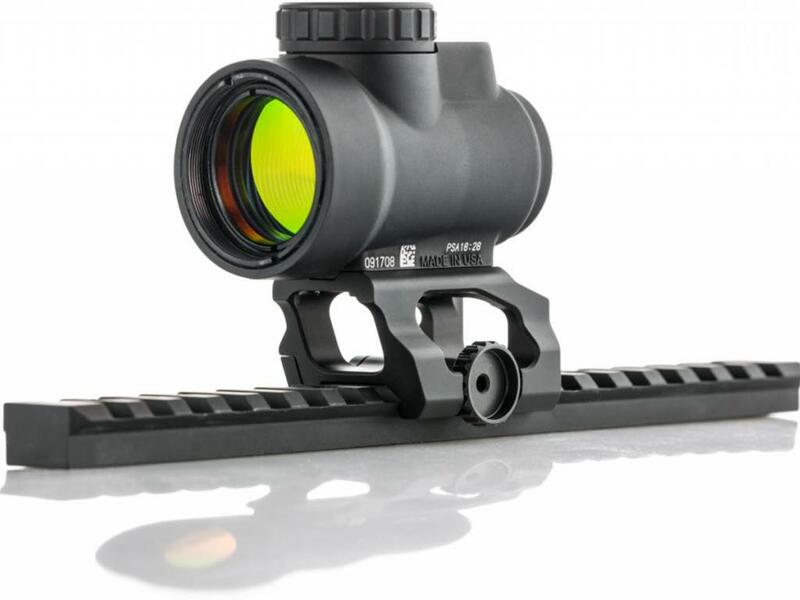 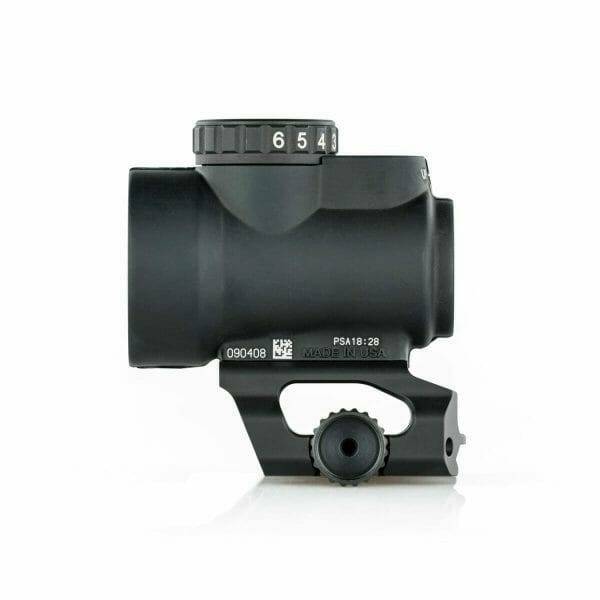 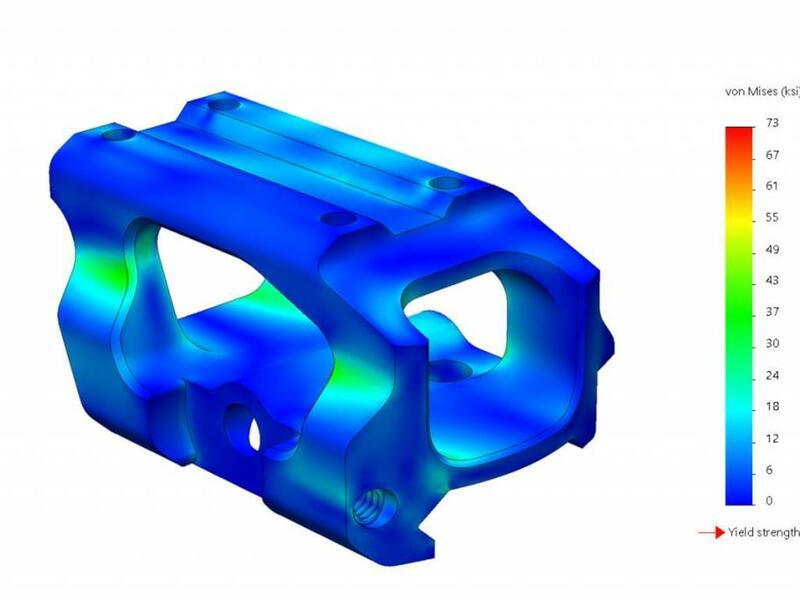 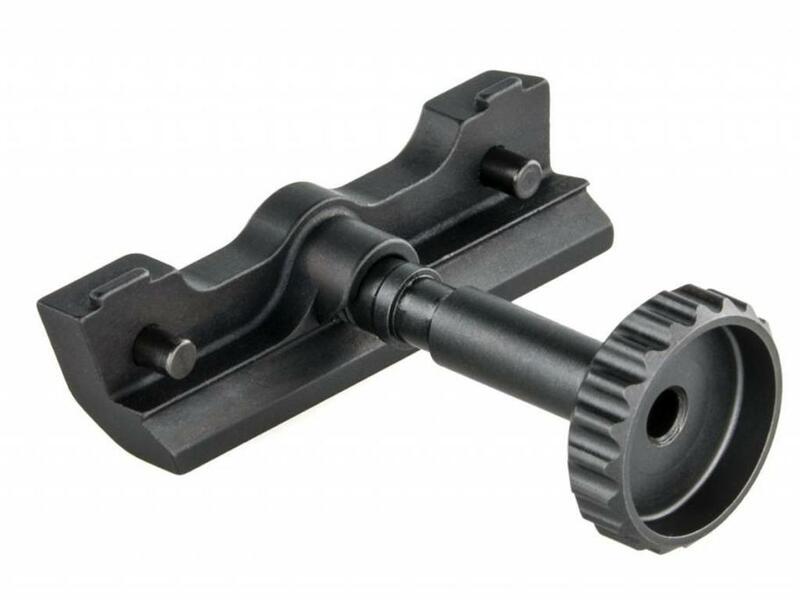 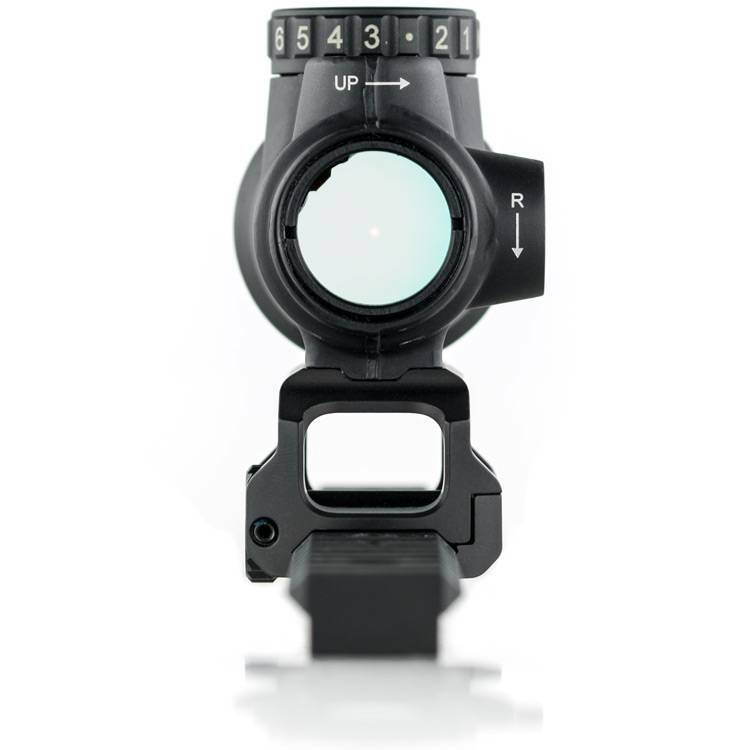 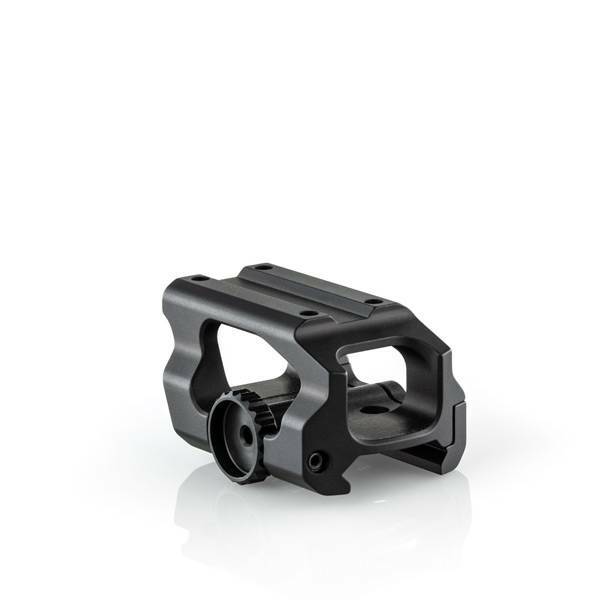 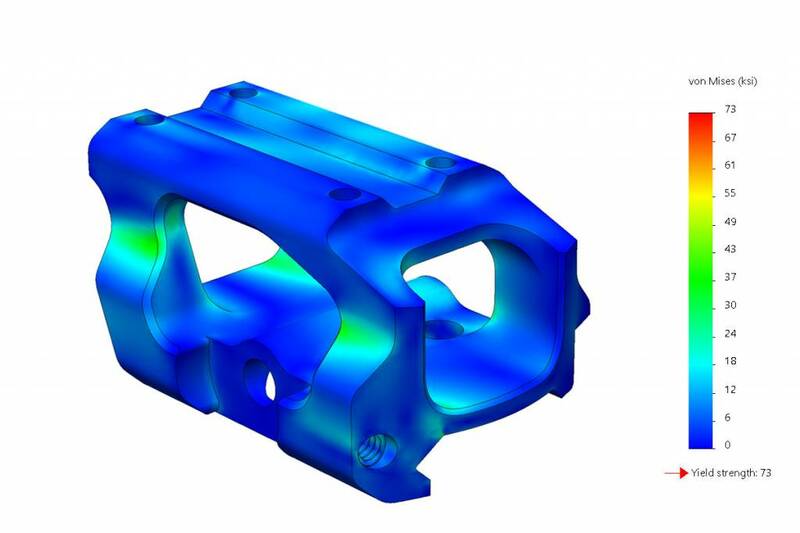 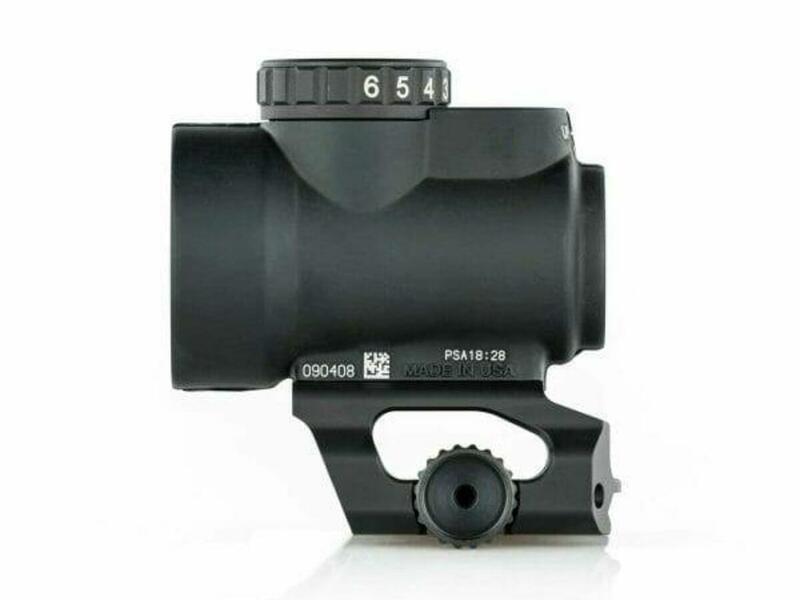 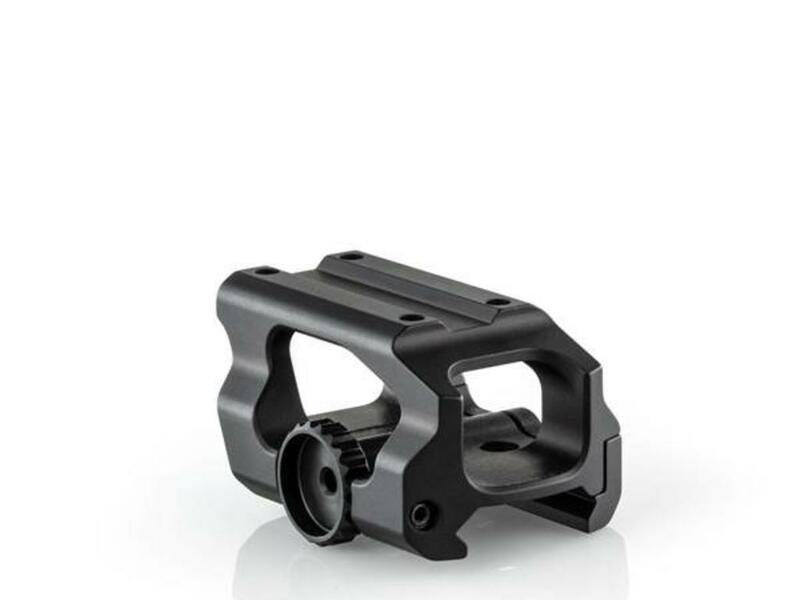 Designed for shooters who want the lightest, strongest, and least obtrusive quick-detach optic mount possible. 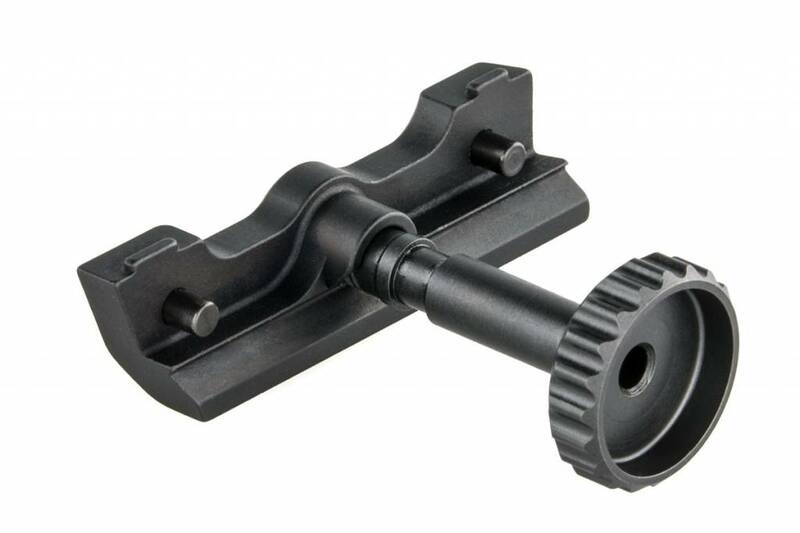 As narrow as a bolt-on mount: the Leap has no protruding levers or knobs to rap your knuckles, or get caught on clothing, gear, and surroundings. 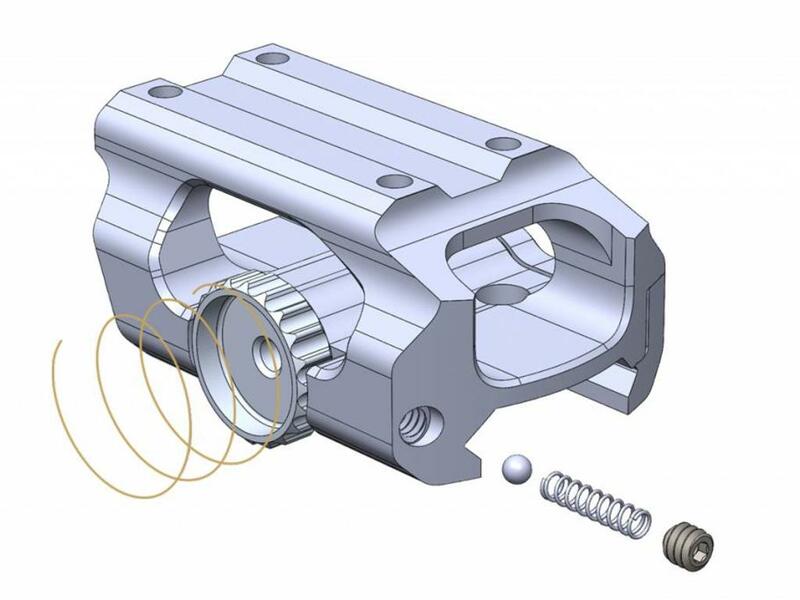 The Scalarworks Quantum™ Quick-Detach mechanism is completely recoil proof, while requiring only enough torque to firmly clamp onto a Picatinny rail. 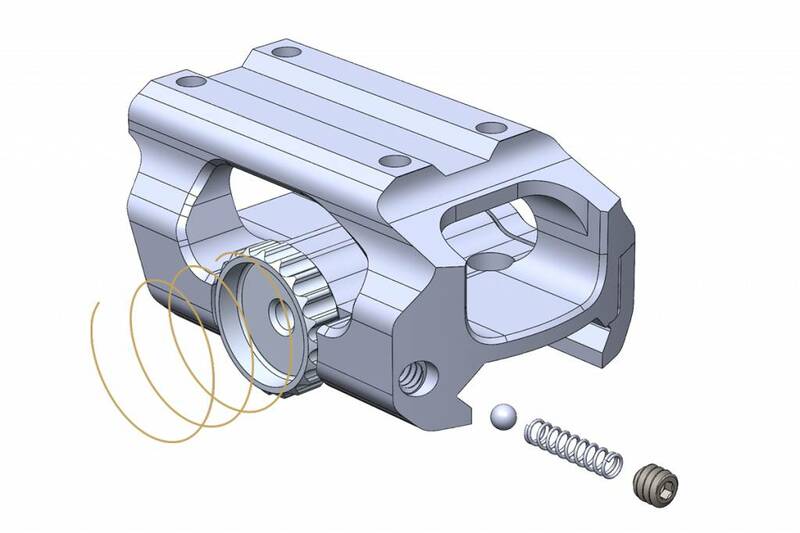 By decoupling torque from vibration resistance, the Quantum™ QD mechanism is intuitive, fast, and self adjusting, all without needing an imprecise knob or obtrusive lever to keep it from shaking loose. 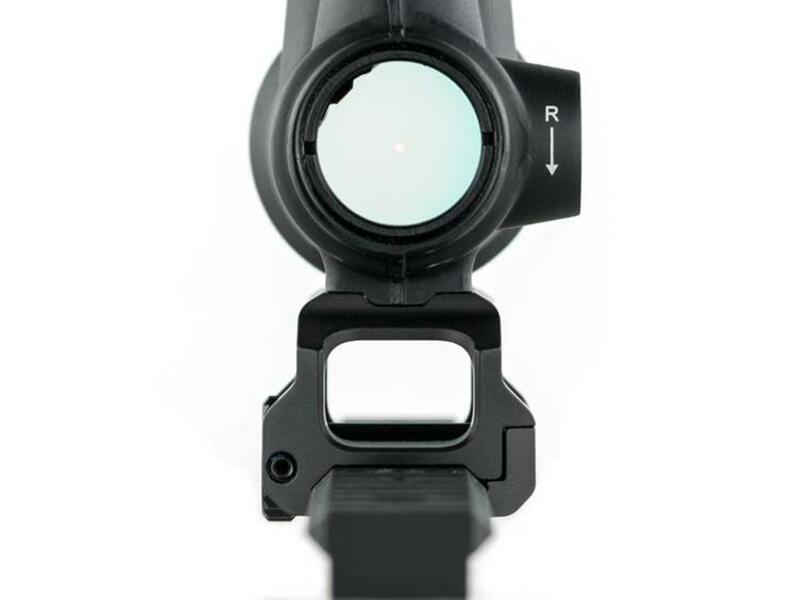 The Quantum™ QD's recessed head is carefully designed to deflect external impacts, while letting you take the mount off in under 3 seconds, with or without gloves.